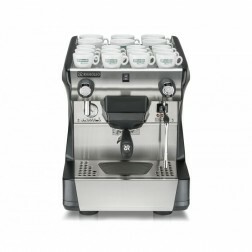 Rancilio coffee machines offer high levels of performance and reliability, and are a representation of modern design that adapts to any type of furnishing. Thanks to Rancilio coffee machines, you no longer need to choose between style and functionality, design and performance. Experience the pleasure of a professional espresso at any time of day.